My first marijuana tourism experience. 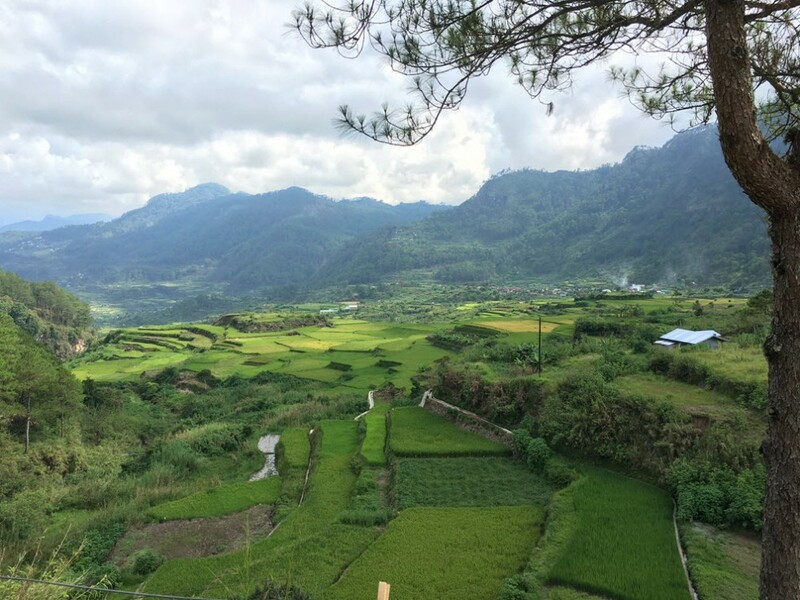 At 5,000 feet above sea level and nestled between the Cordillera Mountain Range and the Ilocos Range, Sagada is a sight to behold. It is one of the Philippines’ most famous tourist destinations, as it has so much to offer tourists who love nature and can appreciate deep local tradition and history. But more than the breathtaking attractions, Sagada also has one other thing that can take your breath away, literally: damn good pot, in the form of pollen and hash (also known as “chocolate”). Given the elevation and climate, it’s the ideal place to grow marijuana and the region definitely has a thriving trade going on. The tribes who have long occupied Sagada and the surrounding mountains also use marijuana in traditional medicine. While I’ve lived in the Philippines all my life, most of my local travels have taken me to the stunning white sand beaches that the country is known for. I’ve been fortunate enough to smoke marijuana in many of the islands recreationally because my friends and I have been able to get away with taking some on boats and planes. Being a third-world country, Philippine airports don’t exactly have the fanciest equipment for sniffing out drugs anyway. But given that it’s a Catholic and pretty conservative country, marijuana is still considered taboo and is definitely illegal. But that doesn’t mean there’s no way around it if you know who to ask. 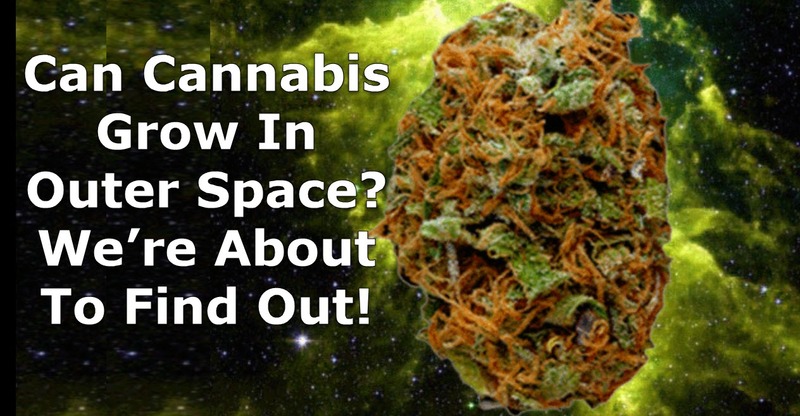 Pot is actually one of the most widely used drugs in the country. 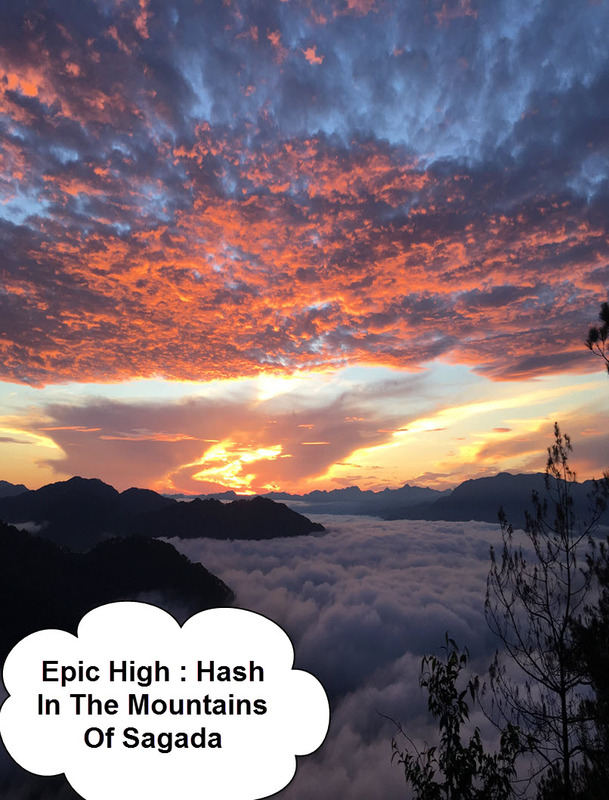 However, I have never traveled yet to Sagada, which is known for having the *best* marijuana in the whole country. I was intimidated by the treacherous travel time since I heard that it can take anywhere from 12 up to 16 hours by bus from Manila on crazy zigzag roads on mountain sides that are not for the faint hearted. But earlier this year, a friend planted the idea in my mind that she wanted to visit the Mountain Province. Let’s call her M. M was the ideal companion for this kind of trip: a serious pothead who was a firm believer of marijuana’s healing powers on both the body and the soul. Also, she’s been to Sagada many times before, so I didn’t have to think or plan anything - all I needed to do was pack and follow her lead. Perfect! M and I began our short but much-awaited trip in Baguio, and we already took some pot from Manila with us since of course it is the perfect travel “drug” especially for a place that’s cold. The alarm went off at 4:15 am and we headed to the bus station, eagerly awaiting the bus headed to Sagada. I was told that the drive had spectacular views so I made sure to take the window seat. Boy, the views did not disappoint: curvy mountains at first with little settlements on the foothills, but 2 hours into the drive and I was looking at lush mountain ranges and deep valleys. After another 2 hours, I was looking at rice terraces and mountainside farms. I actually wondered where these marijuana plantations were located…. At around 11:30 am we finally arrived at Sagada. I couldn’t be happier to stretch my legs, find a homestay, and light up. After doing the required registration at the local tourism office, we found ourselves a guide for our activities - we opted for waterfalls - and set off to look for accommodations. We found a sweet little inn at $6 per head for a private room with a common bath, but with a view of the valley. Our room didn’t have an electric fan or AC but it’s cold over there so we didn’t need it although it was hot during the day. We settled in, lit a few bowls using the $1 wooden pipe we found in Baguio, and went to meet our tour guide. We met up with our guide, a friendly Filipino dude with a partially toothless smile. He was young and energetic but reserved and quiet. A short trek took us to a small waterfall. It was alright, TBH - the main waterfalls that we really wanted to see, Bomok-Od, was closed since one of the tribes was doing a 3-day ritual there. So yeah it was ok, but whatever, I was happy to be in nature. M and I walked by the shallow part of the river and lit a few bowls, out in the open. It was my first time to light up in public, especially considering that there were so many local children surrounding us. No one cared nor did they even give us a second look. Awesome! Rainclouds began caving in on us and it started pouring. It got real cold real quick, and all the people at the river and waterfalls went to the tiny concrete hut for shelter. There was barely anywhere to sit in the cramped tiny space, so I hung out beside my tour guide. Since I didn’t know where I could safely buy my own pot, I assumed it wouldn’t hurt to ask him. He smiles, reaches into the side pockets of his jeans, and pulls out a thin rectangular bar wrapped in layers of gold foil and plastic. “Like this?” he says. He unwrapped some of it to show me. Just like a chocolate bar, indeed. He was willing to sell me half of the bar for $10. Not bad, since I didn’t exactly want to buy a brick-sized amount like others do. I just wanted a little that I could mix with my own weed, and try the local gold that makes Sagada so famous. I agreed, but he told me he would give it to me later on after he properly cuts it up and packages it for me. The following day, I gave in to my friend’s requests to go caving. Seriously I didn’t want to go caving! I find caves so underwhelming! She’s been there before but wanted a repeat visit so I finally gave in. Once caving was over (Thank God of Ganja), we had a few puffs in the car and went to a vegetarian cafe overlooking rice terraces for a late lunch. We had a delicious meal of vegetarian burgers with sweet potato chips as we chatted with our guide. He told us that later that night there was going to be a wedding and everyone was invited. The bride and groom were from neighboring tribes. The tradition with local weddings was that anyone could go, and eat as much as you pleased. Sounded like a great plan. Later that evening, our guide instructed us to meet him at one of the small town’s side streets. We started walking in our waterproof jackets since it began raining yet again. I received a text from him that he decided not to go to the wedding anymore since the reception was far and the weather was bad. 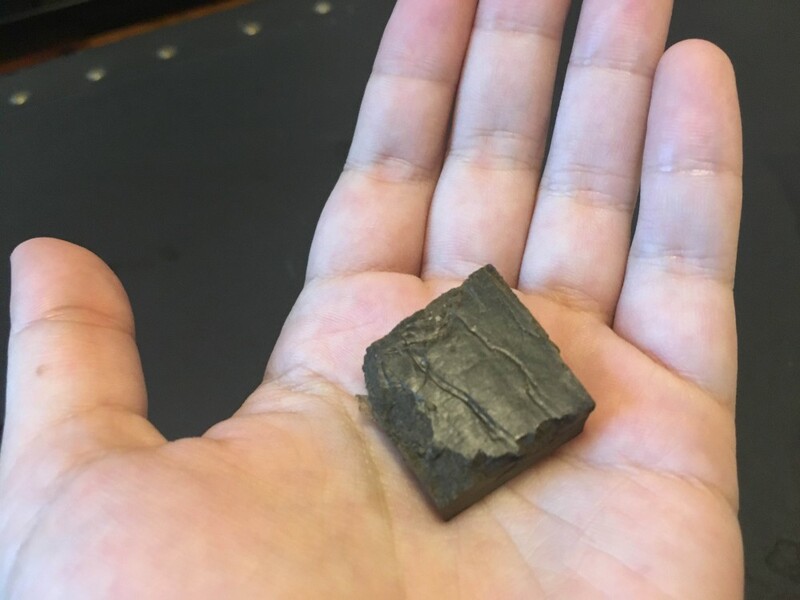 So we met up with him instead to pick up my small piece of hash. When we arrived, he was with some friends of his and he ushered us to a dark corner of the street so we could exchange goods. I guess he didn’t want his friends to see him, but either way that showed that while marijuana isn’t exactly taboo in Sagada, one must still be discreet and smart when going about your business. I mean you never really know if there are undercover cops nearby, which might not be a surprise after all since Sagada is a hotspot for weed and has been for years now. I stuffed the “chocolate” bar into my wallet, said our goodbyes, and went our way. Since it was our last night and no wedding reception to look forward to, M and I decided to go to a nice place for dinner. Yogurt House is the most famous restaurant in Sagada, so we went back there. After dinner we went to a small reggae bar, which was so small there were only 5 tables. I asked our waiter if I could light up there, but he said only cigarettes were allowed. So M and I stepped out and smoked the rest of her stash under a light drizzle. The next morning, we set out on an early journey back to Manila. When I got home, I excitedly unwrapped the hash, softened it up with a flame, and tore off a small piece to light up. It’s definitely one of the best highs I’ve ever had in my life! My only regret was not buying more! But that only gives me more reason to go back. 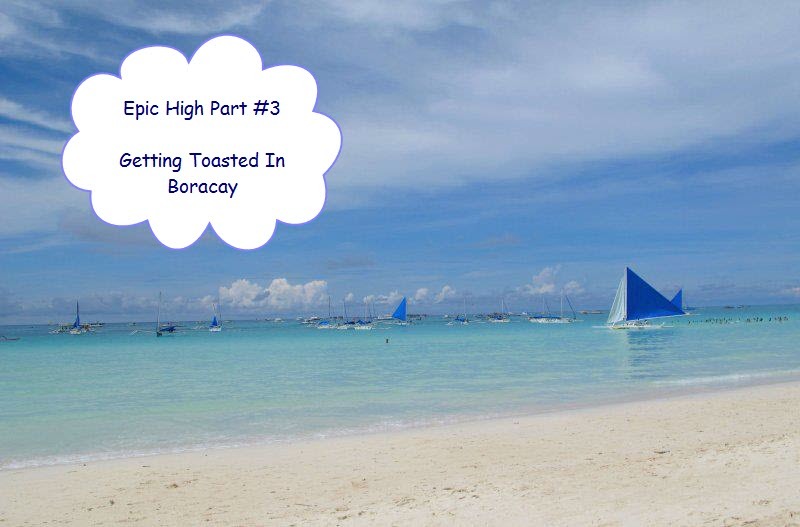 TRAVEL HIGH #3 - GETTING TOASTED IN BORACAY, CLICK HERE. 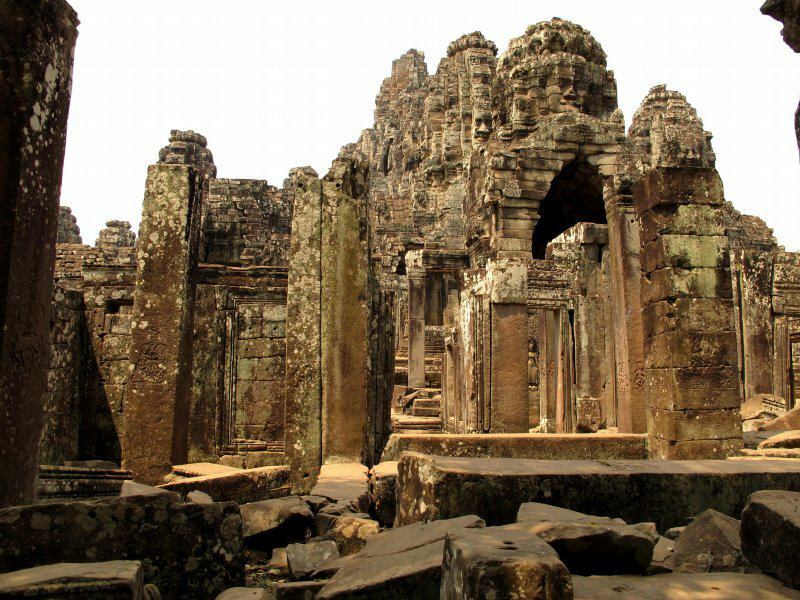 MARIJUANA PIZZA IN CAMBODIA, CLICK HERE. 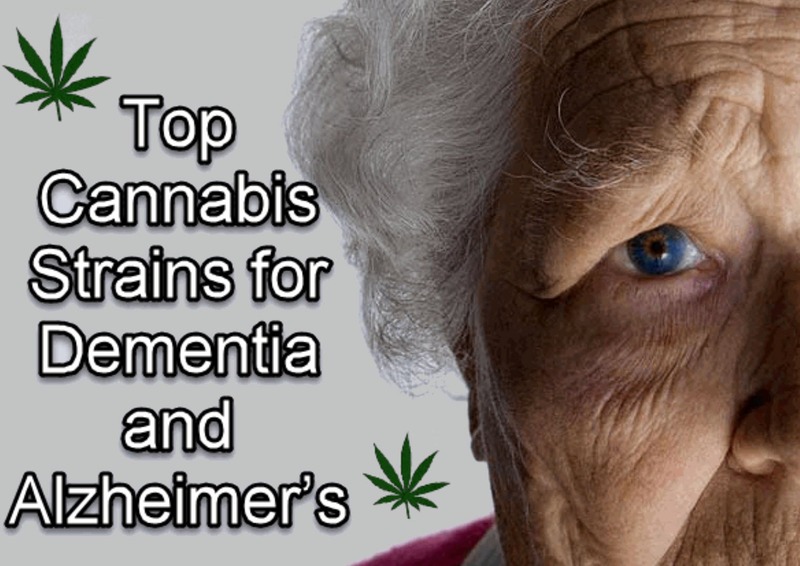 Cannabis makes an excellent natural herbal supplement for loved ones who suffer from dementia, Alzheimer’s, and other related conditions. Over the past few months I also noticed a significant drop in my consumption rates. Where I used to consume between 5 and 7 grams of reefer per week, nowadays I’m closer to 2 and 4 grams per week. 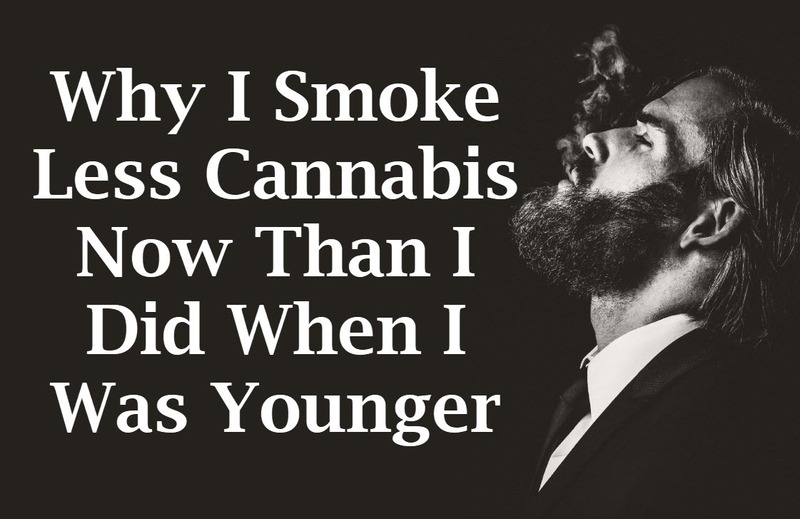 Sometimes an entire day goes by without me even thinking about smoking weed.